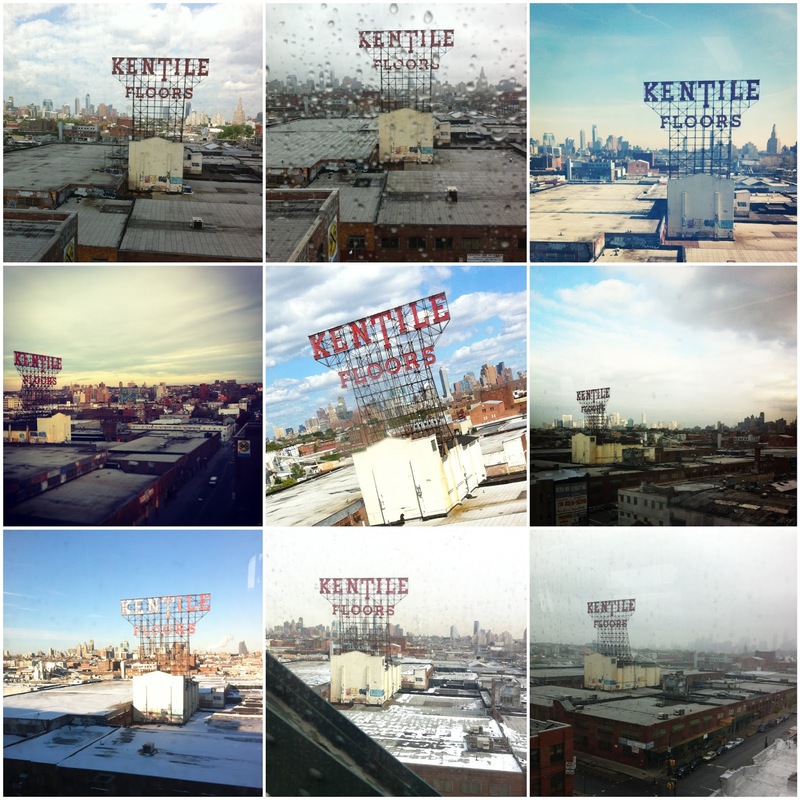 If you follow me on instagram, you may have noticed my love of the Kentile Floor sign. It's directly on my daily commute on the F train, and I can never resist snapping a picture of the beautiful skyline. I was crushed to hear that this iconic landmark was going to be removed. Luckily, the letters are being salvaged and donated to hopefully be resurrected again. As a way to personally commemorate the sign, I decided to do some nail art. I love how it turned out- I just wish the sign wouldn't leave! Currently, it's covered in scaffolding with 'Kentile' already removed, and only the 'Floors' remaining. With the rate they are going, it won't be long before it's completely absent. I will miss this lovely piece of history breaking up the modern skyscrapers. Realistically, it will probably be quite awhile before the sign finds a new home, and it will strange not to see it every morning. 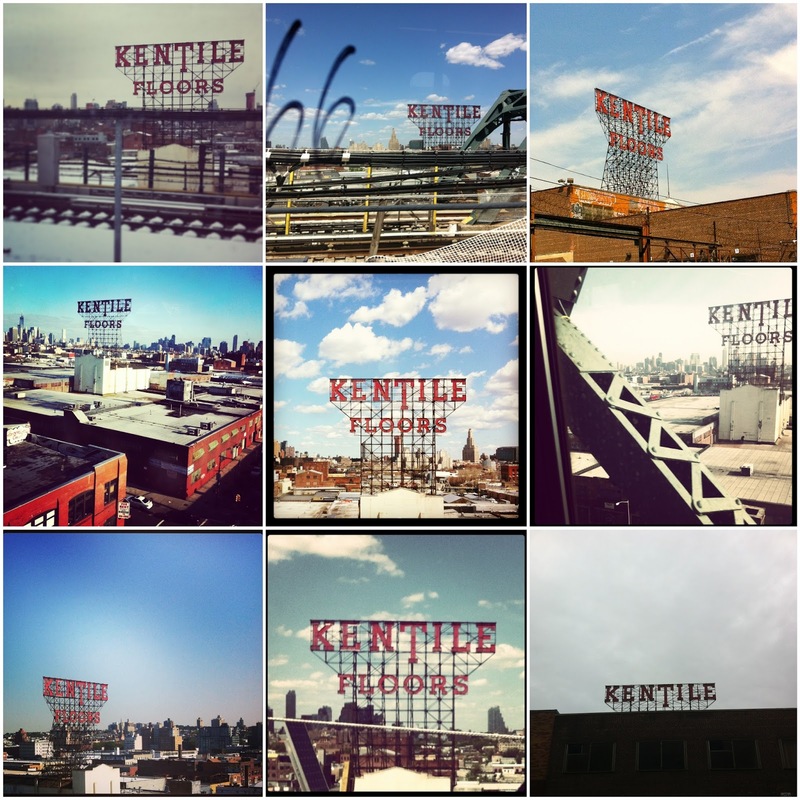 So goodbye, for now, Kentile Floors!